GasGas motorcycles, both in Trials and Enduro, has always been synonymous with quality, performance and passion in off road motorcycling. The “Red Team”, or as we say in Spain, “Equipo Rojo” has been on the top of podiums for more than 30 years around the world, and for the last 20 years in North America as well. 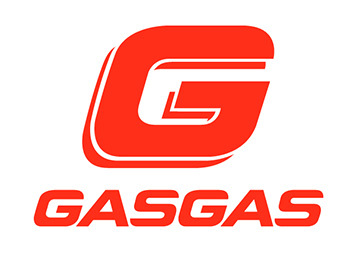 Acquired by the Torrot Group in November 2015 the GasGas factory in Girona, has been working at full speed to take GasGas to levels higher than ever before. For those not familiar with the name Torrot, it is a highly successful multi-national company focused on high tech manufacturing, urban mobility and smart cities with a proven track record for success in each of their business groups. And based on their global corporate success a similar business philosophy and strategy has been implemented by Torrot for the legendary GasGas brand as well.